The holidays are right around the corner, the party list is growing, and you know that it is impolite to attend a party empty handed, so what are you to do? Well, make some fabric bags that can accommodate any bottled gift: a bottle of veno for the wine connoisseur, some cider for the happy at heart, or even a bottle of gourmet cooking oil for the chefs. Every host/hostess is unique in their own way, so find some fabric to match their personality, make a bag, and fill it with a bottle that they are certain to enjoy! Making these fabric gift bags does not have to be expensive. 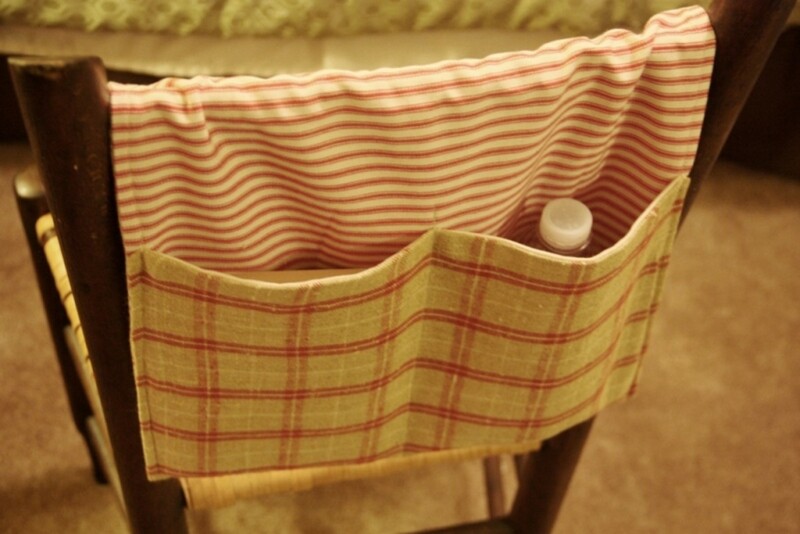 Fabric can be pricey, so I suggest that you use what you have, or just use your imagination. The fabric I used in this demonstration was a table runner I purchased for $1 at a dollar store. I was able to create 5 bags out of that one piece of material. That certainly is cheaper than buying 5 wine bags - retail! Idea: Go eco-friendly and reuse clothing that still has a lot left to it. Perhaps you have a shirt or a dress that doesn't fit anymore, yet the colors are fantastic - why not see if there is enough fabric in the back panel to make a gift bag. I actually made one out of one of my husbands plaid shirts that he wore maybe twice (if that) - it turned out great! Fold fabric – wrong sides facing – with fold intact – pin pattern to fabric and cut so that you have a 6" X 18" piece of folded fabric. 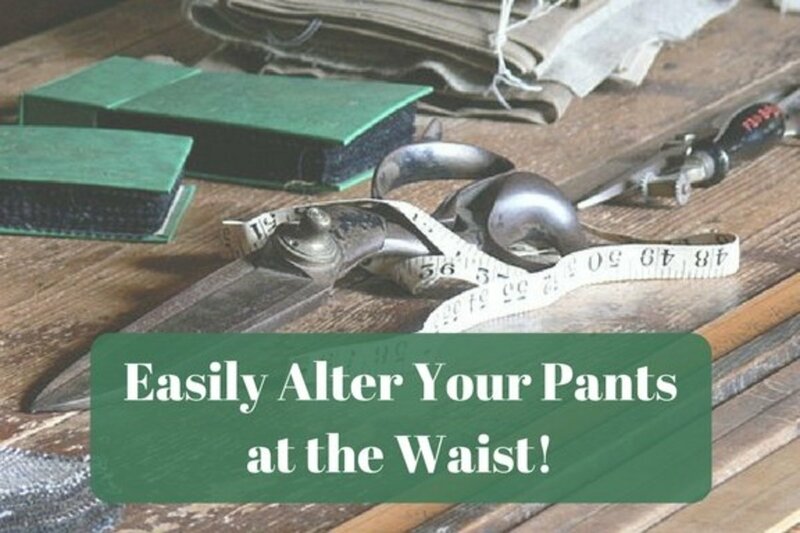 Using a ¼” seam allowance, stitch sides; however, leave the section between the dots un-stitched – make sure to back stitch where you start and stop so the seam is reinforced. On the top of bag - turn fabric under 1/4", bringing the wrong sides of the fabric together – iron well. Fold the top of the bag (wrong sides together) so that the turned under top edge (the step you just did above) is just below the bottom of the opening (where your dots and slits are) in the side seam. Repeat for the other side. Thread ribbon through casing on each side using a safety pin (remember: to have a drawstring pull you have to thread your ribbon through the casing and come out on the same side that you started. You will repeat on the other side by going in and making sure to end on the same side that you started. Thanks to all of you for your comments. Happy Holidays to all of you! This is a perfect gift when you aren't sure what to give. I would also tie around the neck 4 glass charms and/or a pretty bottle stopper. Thanks for the hub! Great Hub! Love the idea. I meant to comment on your hub when I first saw it won the Hub of the Day. But, alas, I forgot. Silly me. I have always though about making my own gift bags. And this may be the year that I do so. Thanks for the directions. This looks so wonderful. I like the alternatives that you have given for wine also. There really are lots of different things that these can be used for. The ribbons you chose to go with the fabrics were truly beautiful. Thanks so much for sharing this elegant yet simple idea. Congratulations on hub of the day! Your bags are gorgeous. I only wish that I could sew! ANYWAY-- it's a lovely hub. Congrats on HOTD! great hub and beautiful bags! Congratulations on getting Hub of the Day, and for something so useful. Great ideas for very easy project that's practical, unique and pretty. Thanks. Awesome idea for gift giving! 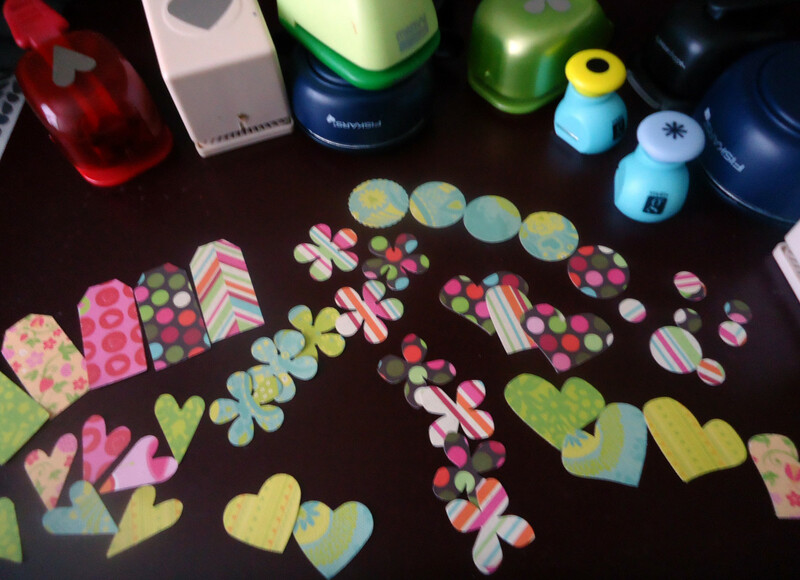 I love to use cheap wrapping materials or materials that I already have on hand for gifts. Thanks for the great tutorial. 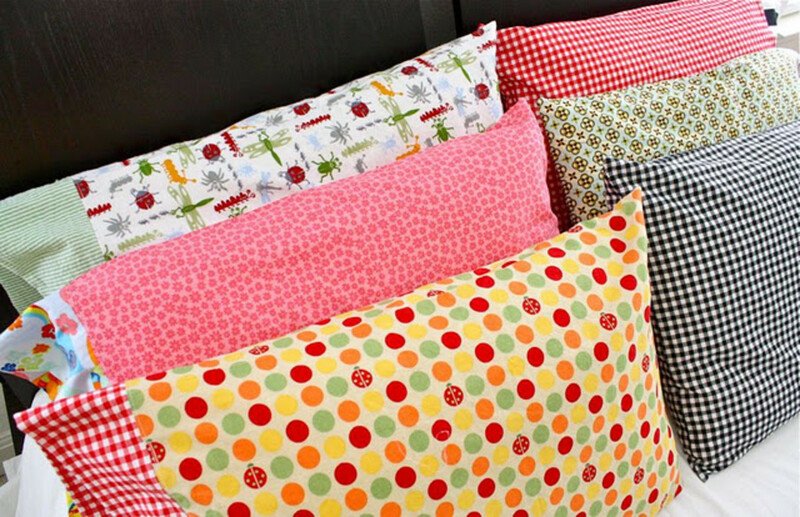 This is a good use for left over pieces of fabric that have no use, which can be handy for any time of the year. Very good of you to have added the video, visual imaging is very important in this type of handy work. That seems like a pretty neat idea. Congrats on The Hub of the Day. 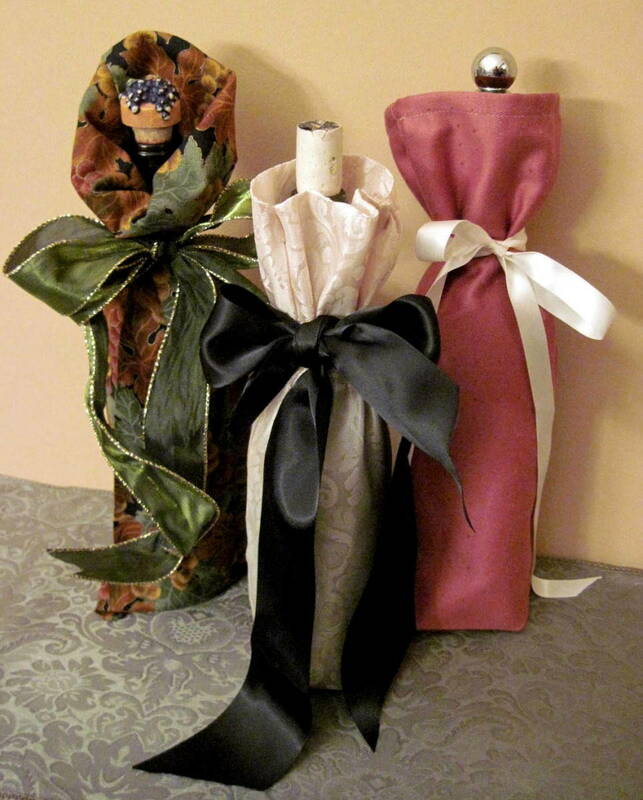 I love your idea as a seamstress, I'm always looking for new ideas, and this is a good Hub on making bottle covers out of fabric. Thanks. This is such a great idea and so simple! Thank you. Congratulation on your hub of the day. I love this idea! A great way to go green this year, with your hand-made gift bags. Bookmarking! Now I just have to find myself some pretty fabric. . .
Congratulations on hub of the day... I would love to receive one of these!! And, it definitely would not be 'regifted'...Thanks for the explicit directions and the video; I am a visual learner. Great hub. Great hub idea. I know a lot of people that love wine so this is great for me. The only downfall is I don't have a sewing machine. This was a very well-done hub, and the award is very much deserved! The slideshow was helpful, as well. This is a beautiful idea. We love giving a nice bottle of wine at Christmas. These would make that special bottle so much more special. What a cool guide!! 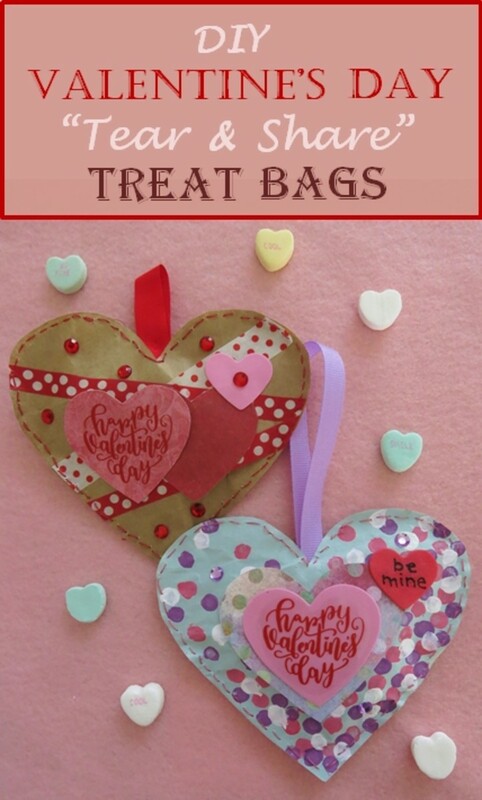 I would totally love to make some of these- and what's great is that they WON'T be thrown away like all the other gift bags out there. Love the video, too. So useful!! Nice idea as it adds value to the gift , well explained too. Helpful Hub. I can see I have some tough competition! Good luck! Simple and elegant...Congratulations on your nomination. Millionaire Tips - what an honor to have you leave a comment. I have been reading your hubs and have learned an enormous amount about HubPages and making money in general. About the fabric and buying after a sale - well, let's just say that I need to add an addition on to the house to accommodate all of the fabric. I also use outgrown clothing - it is great for recycling! Congrats on being nominated for the HubPages award. I really like making fabric bags of all sizes - saves money on having to buy them every year. I buy the fabric when it is on clearance after the holidays. You can buy fabric or tablecloths and other big pieces really cheap then. Thank you. I make them for a lot of occasions. 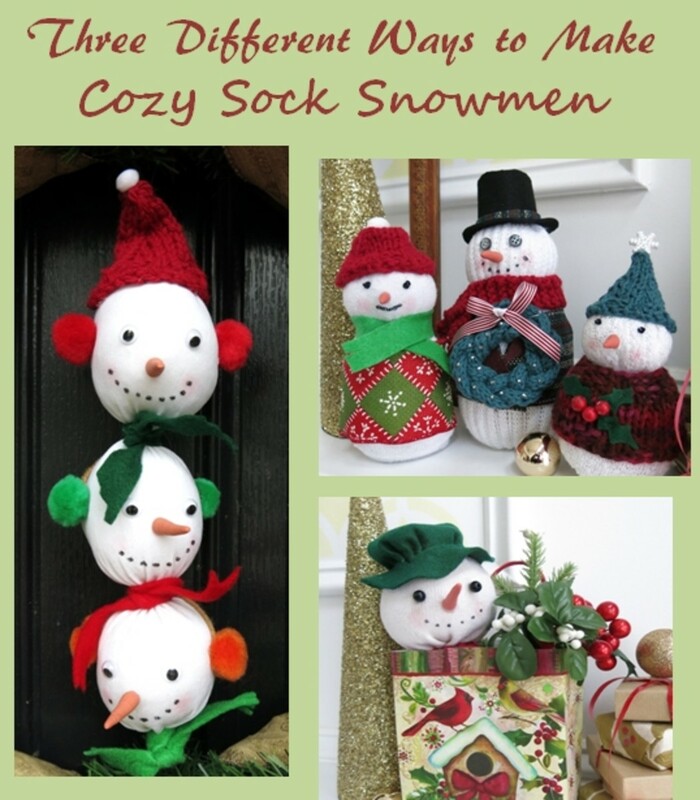 They are great to give when they are personalized - not to mention - easy to make! What a lovely way to decorate bottles of wine etc. But this would also be great fun making the bags yourself, as there is no limit on how creative you can be. Very lovely and useful idea! Voted up! !